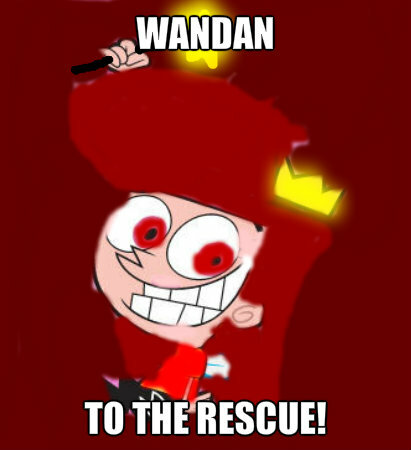 Wanda's genderbender. Wandan. Wallpaper and background images in the The Fairly OddParents club.